Material: Acrylic ( new material or recycled material ) Appearance: using the most cutting-edge special acrylic mirror material , so that after forming crystal -like products such as thorough, very beautiful, fine workmanship, the horizontal direction at a glance. After the bubble collision can be gathered in one second , placing -20 ℃ 12小时, 65 ℃ 12 hours after the recovery room temperature , bubble size recovery ever , liquid flow and strong. Main purpose : to adjust the level of carpentry measuring , regulating the level of factory machinery and equipment , special equipment to adjust the level , adjust the head level, the level of regulation of medical devices , adjust the level of office desktop , adjust the computer case , monitor level, adjust the level of office machines , adjust the camera level high levels of regulation tripod , adjust the level of furniture , picture frames regulate the level of regulation murals level, adjust the calendar level, adjust the level of required measurement accuracy toys places are available. 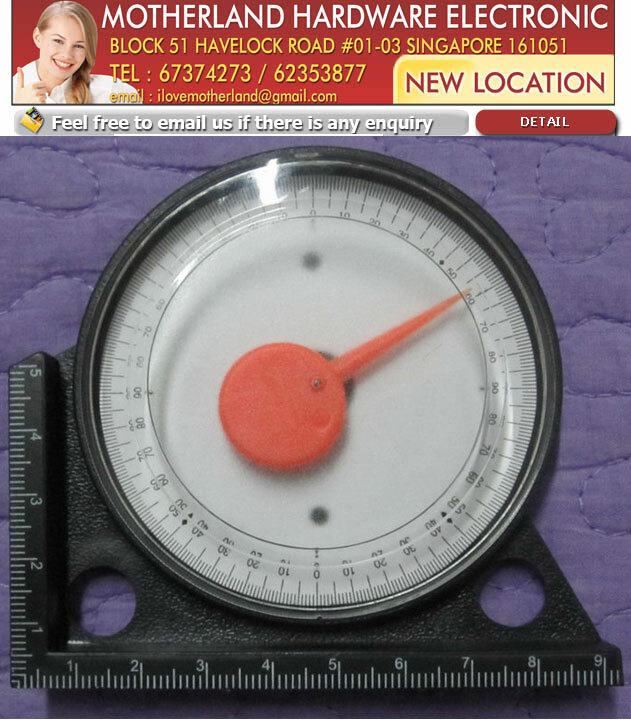 Allows you to adjust the level of frequently used items more convenient when the angle is more accurate.